The Philippines does not really celebrate the 4th of July Holiday the same way the United States does. The date used to be our Independence Day celebration as well but only until the late 60s when President Macapagal moved the Independence Holiday to June 12. 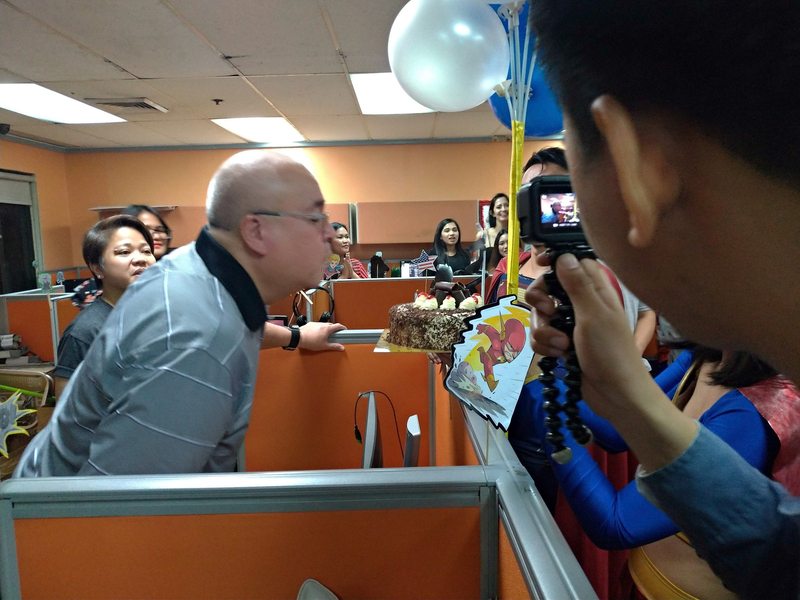 We then celebrated the day as the Republic Day, cause it was the day the Philippine Republic as we know it today was born. Later it was changed to something else. We now celebrate 4th of July as the Filipino-American Friendship Day. 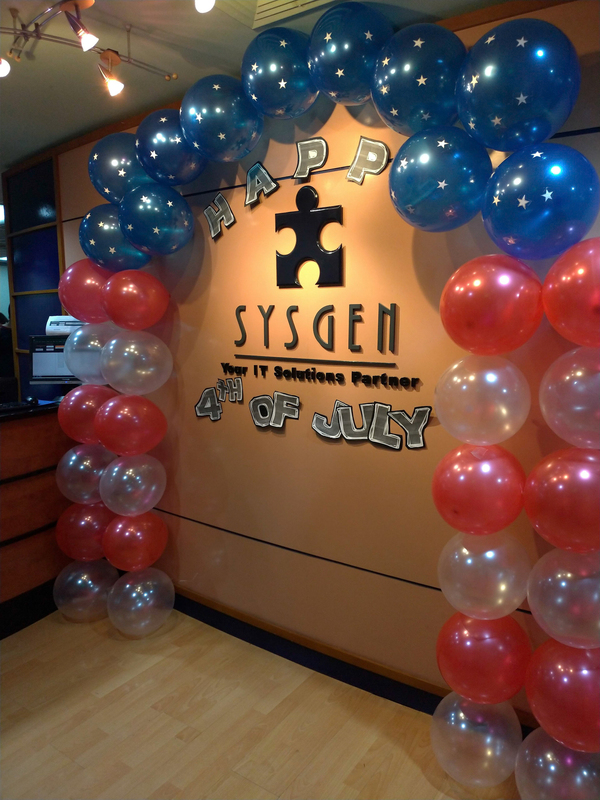 Fourth of July at Sysgen RPO was pretty much star-studded. Or should we say superhero-studded. DC and Marvel fans are all over the country. Filipinos love these two comic series. And the movies, too. 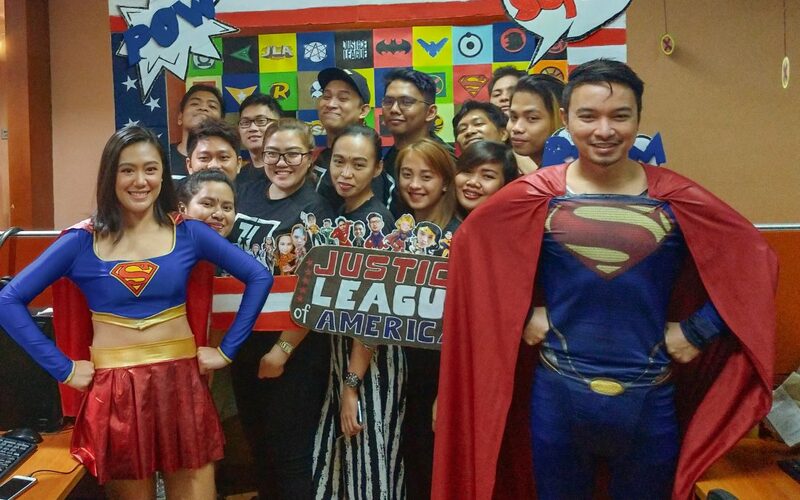 So, we thought.. what better way to celebrate American culture in the Philippines than having our own DC-themed, or Marvel-themed party? 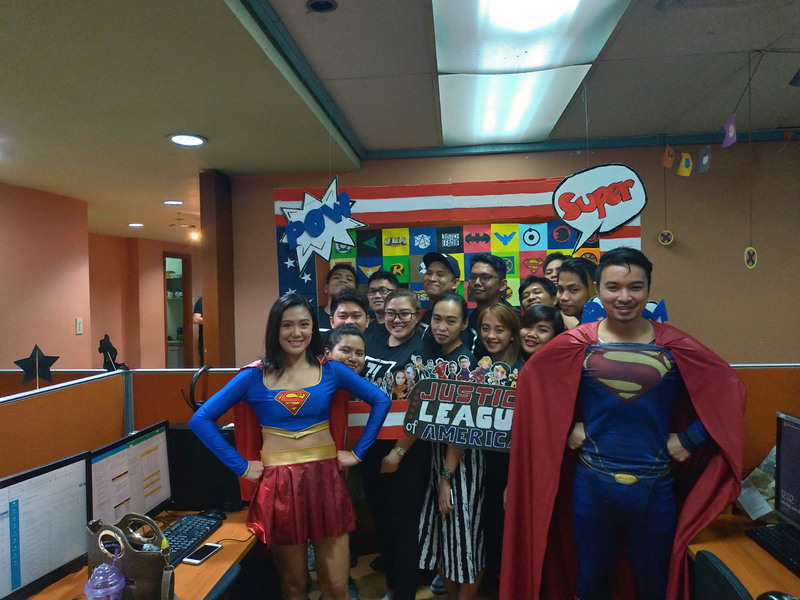 We grouped Sysgen RPO into three teams: Team X-men, Team Justice League, and Team Avengers. 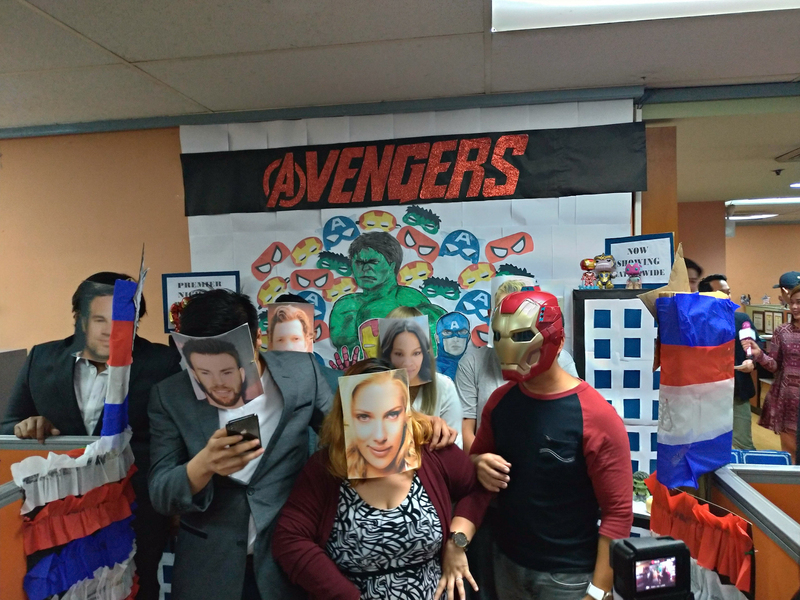 Each team is tasked to create a photo booth based on the theme assigned to them. And of course, dress like their favorite superheroes! It was a competition so there were judges. 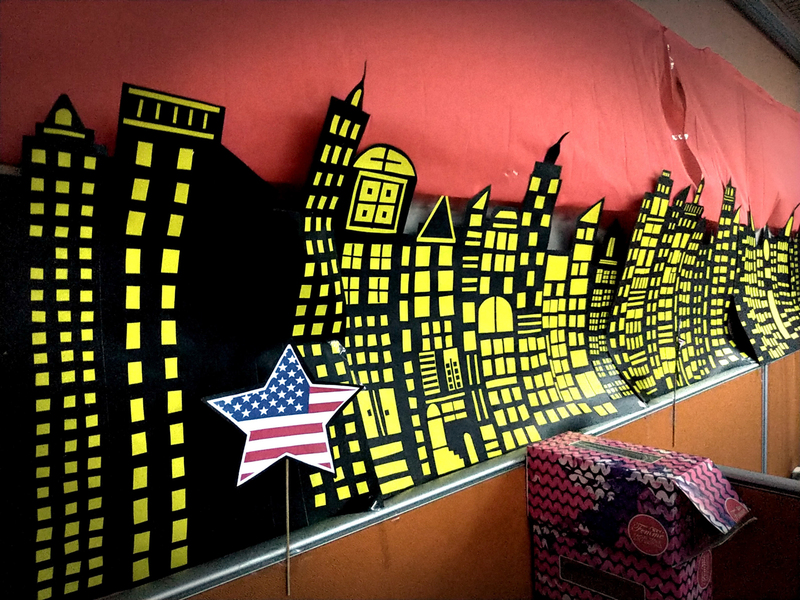 For the booths, the criteria for judging were creativity, resourcefulness and relevance to the theme. 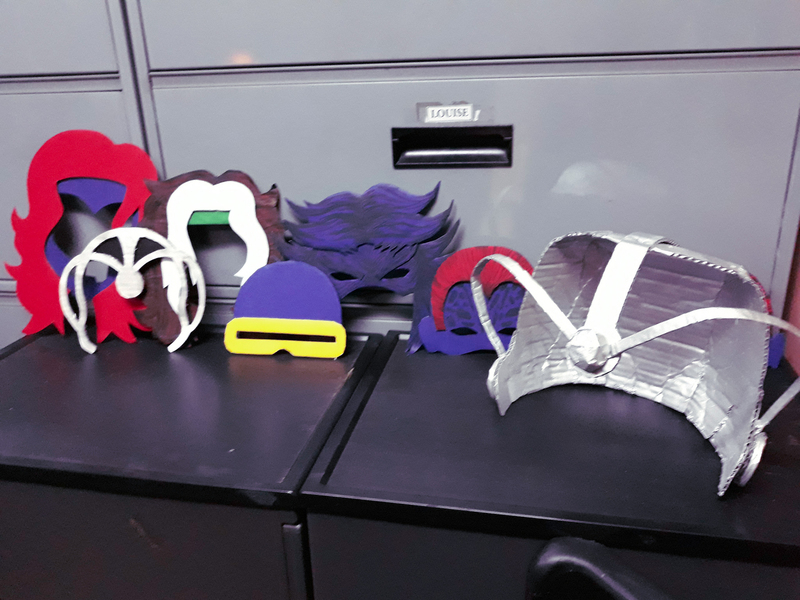 Team Xyrene won the photo booth contest! 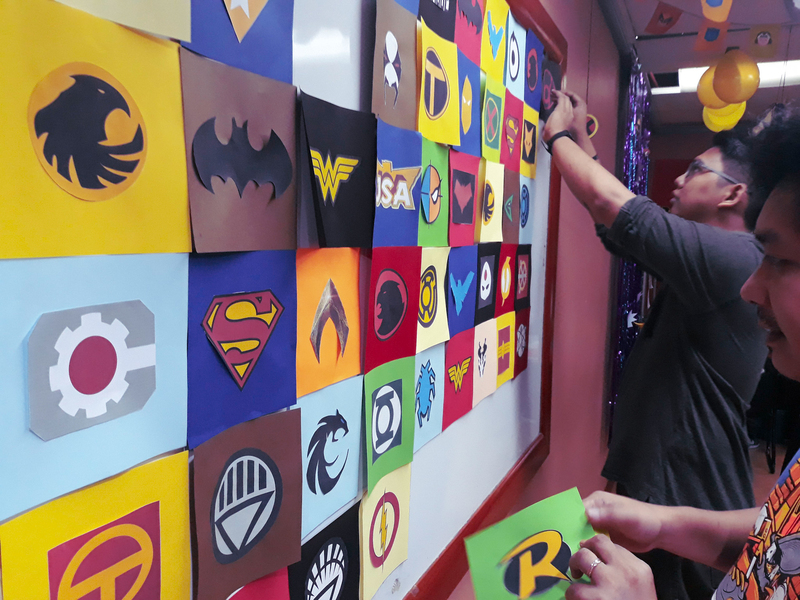 So, these teams of superheroes needed to save the world. They can only do so by collecting pens. Should be easy enough to save the world, shouldn’t it, eh? Well, these pens are endowed with magical powers – ten merit points, to be frank. So, to collect them, one must struggle. RJ Lacar of Team Ram found the pen and won them 10pts! 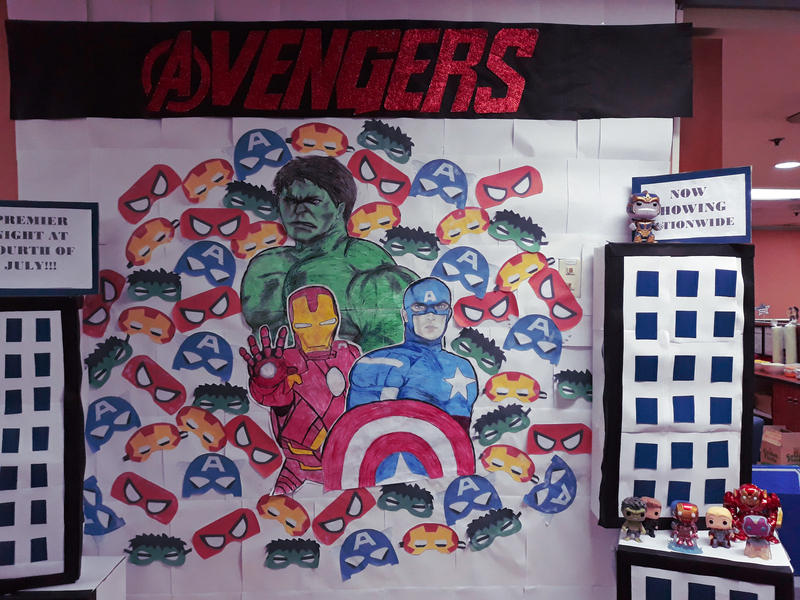 Team Avengers won 10 pts for her team. They were asked to bring ten dollars. Well, Xyrene of Team Avengers has $10. 3rd Challenge: The search for the MIND PEN. 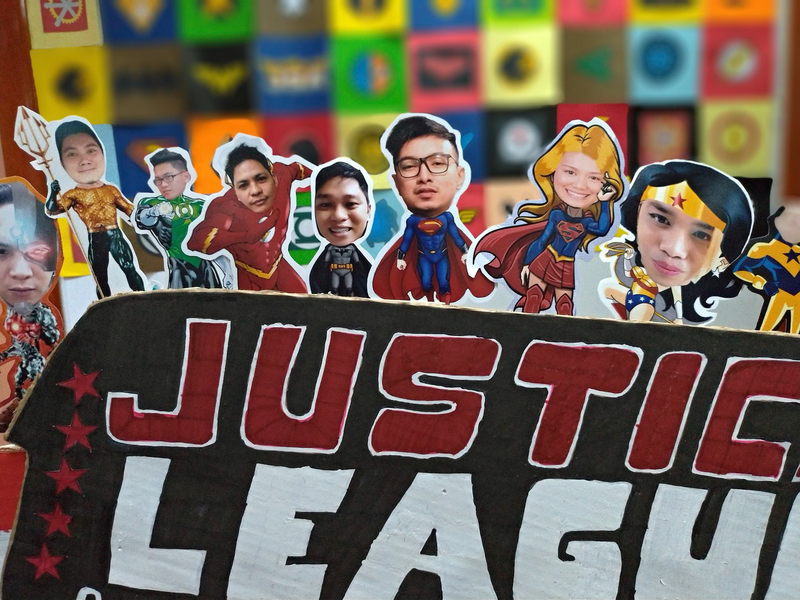 Basically, one must be able to answer a 4th of July trivia to get ) –Francis Arbes of Team Justice League retorted like Sheldon Cooper and won the team 10 pts! 4th Challenge: The search for the REALITY PEN (whoever answers a Sysgen RPO real-time fact!) 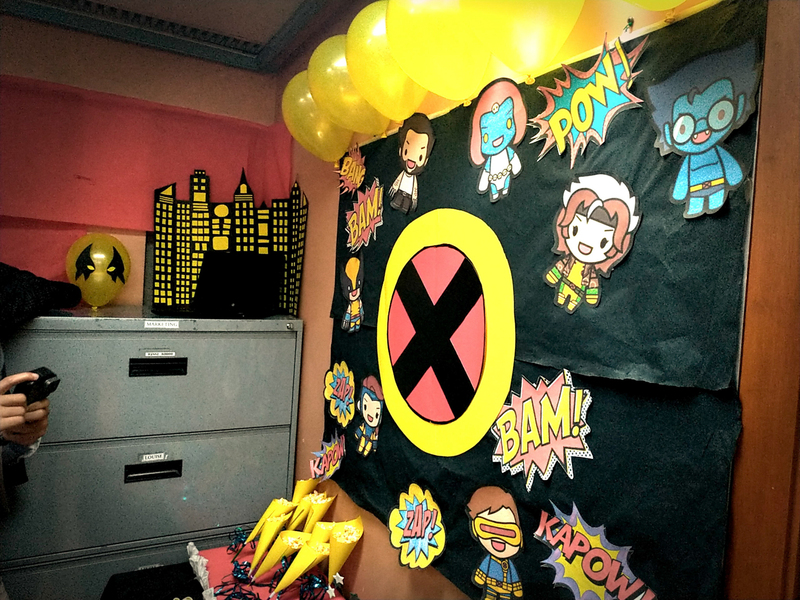 – Jan Gonzales of Team X-Men guessed it right and won 10 pts for Team Leric! 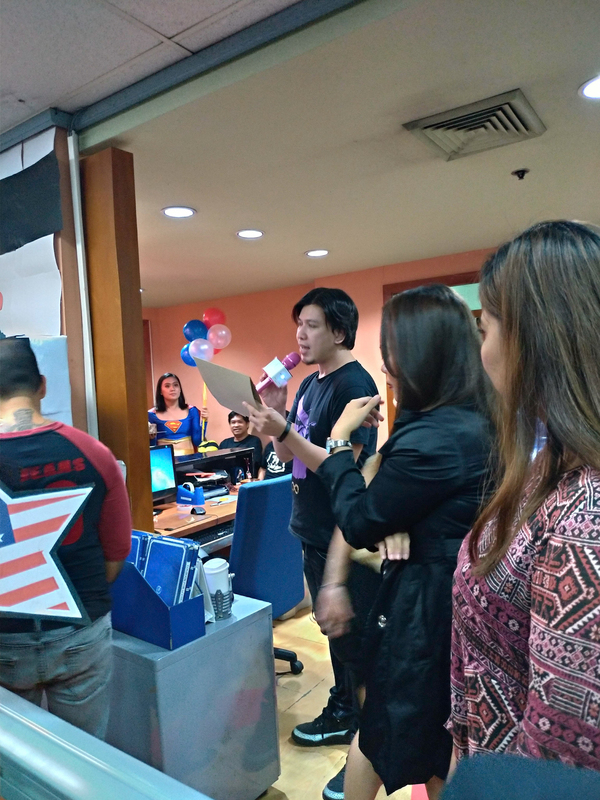 5th Challenge: The search for the TIME PEN (by drawing 4 stars using their mouth in the shortest time possible) – Alfie Tumampal of Team X-Men won this round and earned the team 10 pts. 6th Challenge: The search for the SOUL PEN (this challenge is only playable by a manager – whichever manager threads 3 needles the fastest wins!) –Leric won 10pts for his team! 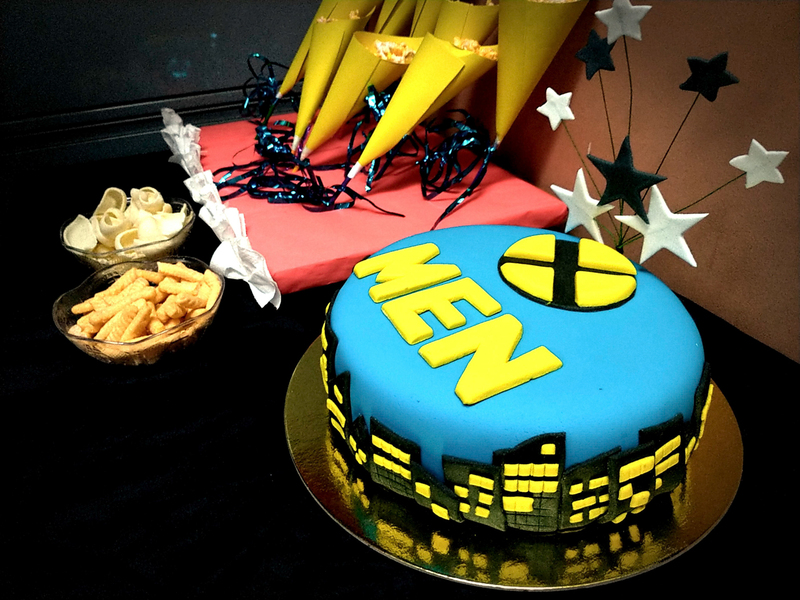 Team X-Men and Team Avengers both got 50 points. It was a tie. A tie which needed breaking. So, to break the tie. 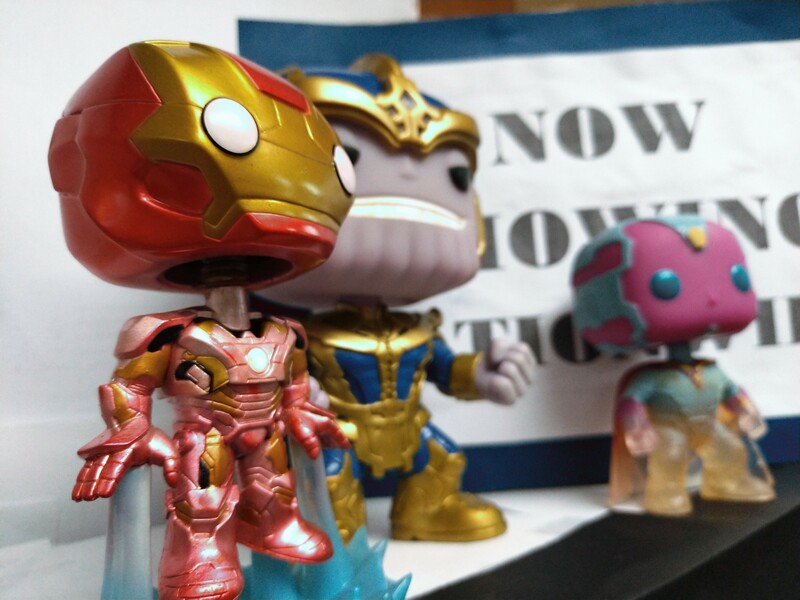 These superheroes had to guess our CEO’s age. A superhero from Team X-Men guessed it right. Team X-Men saves the day! Team X-Men (Leric), Team X-Men was the overall champion. And of course, a good party isn’t without good food. The event was closed with unlimited cheese corn, hotdogs, and independence day punch for everyone to enjoy. July 4th may not be our officially recognized Independence Day, at least it’s the day Sysgen RPO Superheroes save the world. 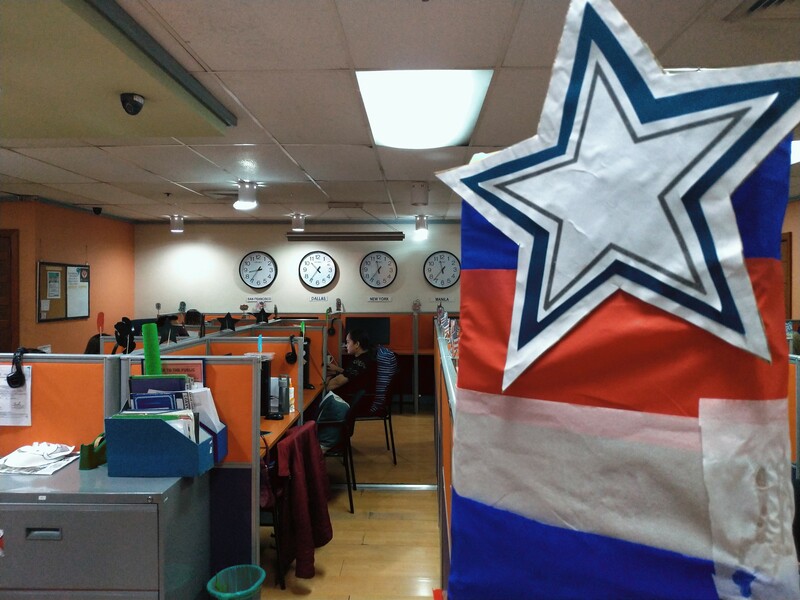 Clearly, the American spirit and culture is strong here in the country, especially here at Sysgen RPO.